Spring is here! And so is our annual Top Candidate lunch for Norwegian students in Denmark. 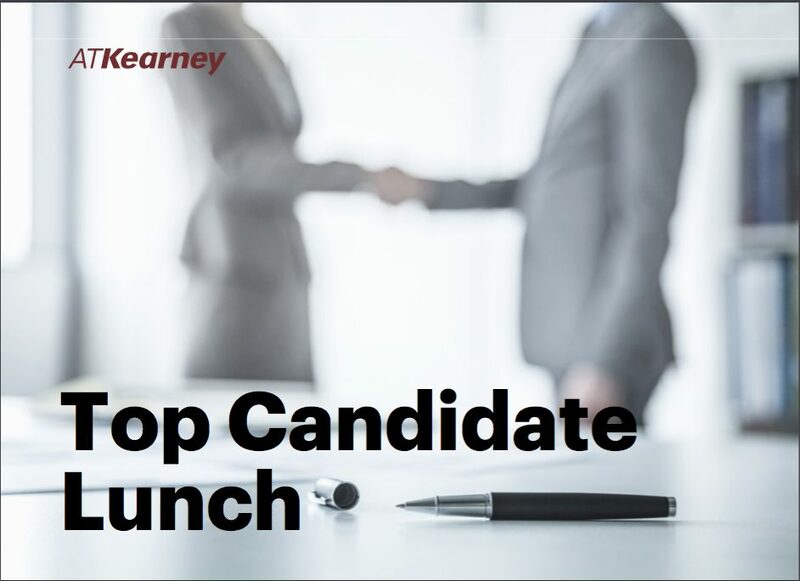 This is a unique opportunity to meet both Norwegian and Danish consultants working at A.T. Kearney and get key insight to the interviewing process in strategic management consulting. We invite top performers to join us in our Copenhagen office for an informal session on “how to nail the consulting interview” to help you prepare for the fall recruiting season. Following the case session, we will enjoy a nice lunch at Café Victor.